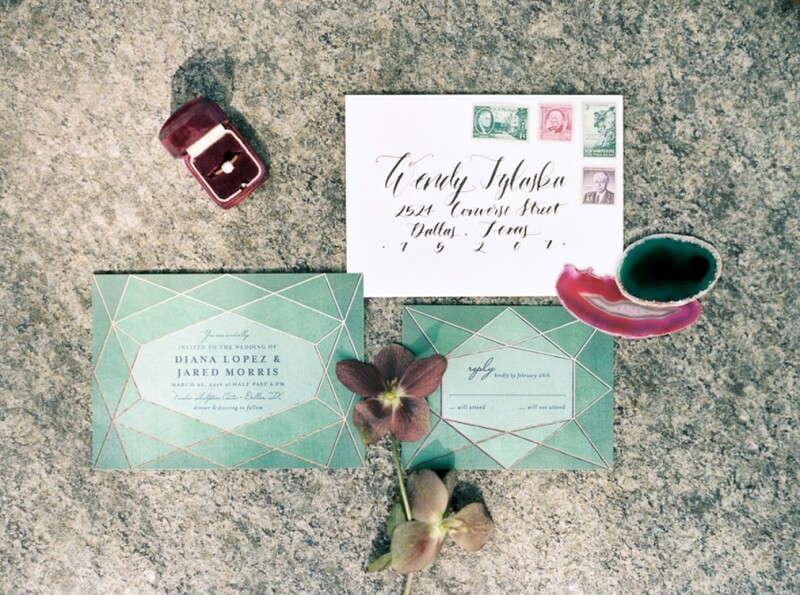 Your stationery is one of the first ways that you can incorporate geodes into your wedding. 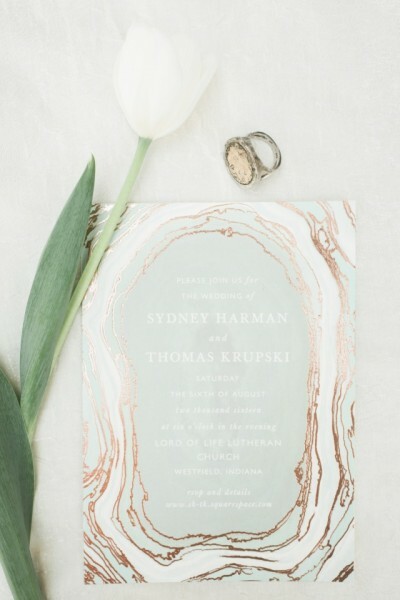 It’ll set the scene for your special day and your guests will love the unique geode designs. 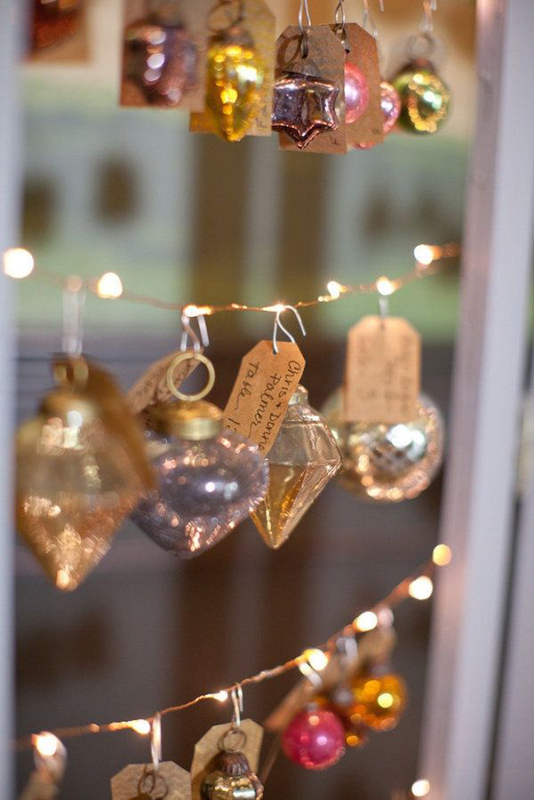 One of the best things about incorporating geodes into your wedding is the fact it works with every colour scheme. 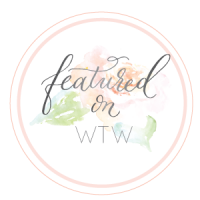 Dreaming of pale pink shades or luxurious purple hues? No problem. 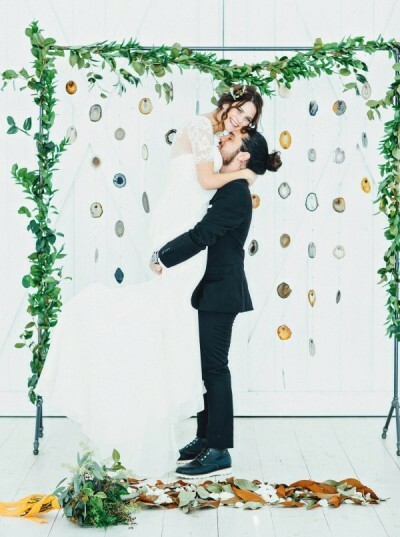 We all know and adore a flower wall for your wedding ceremony, but have you ever considered a geode-inspired backdrop? 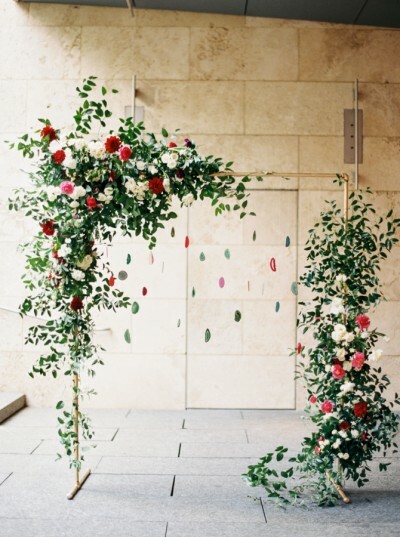 You can include lots of blooms and foliage for a botanical touch. 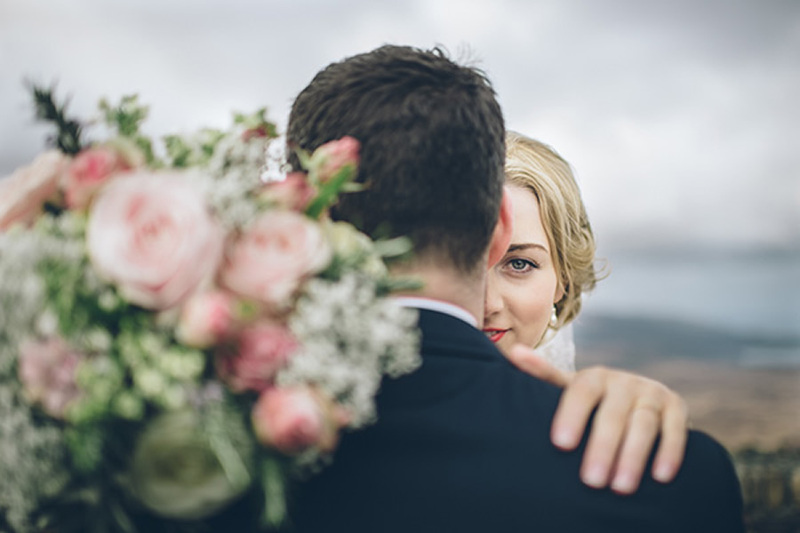 It’s bound to add something special to your ‘I Do’ moment. 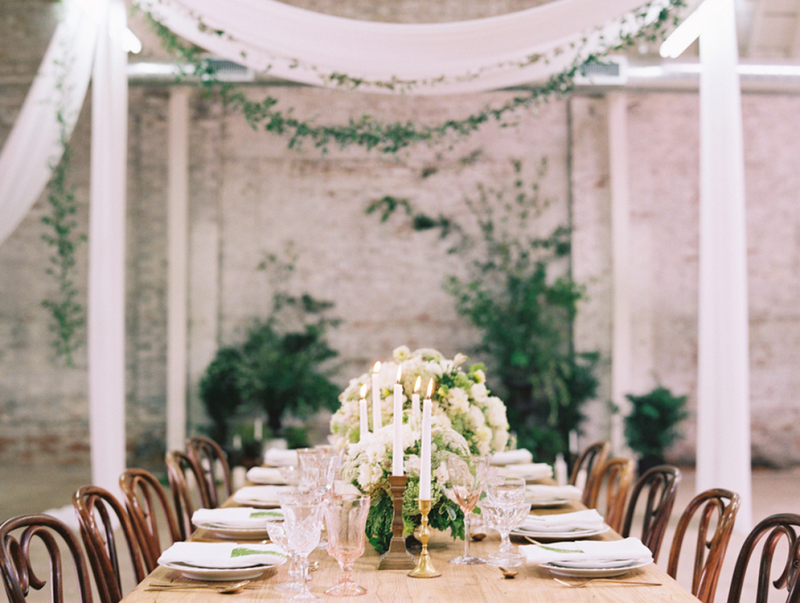 When it comes to your wedding tables, you can get ultra-creative with your geode decor. 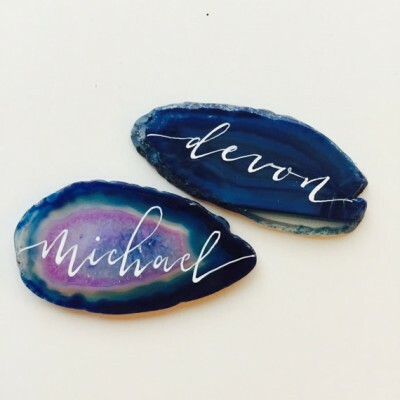 Ask a stationer to write your table numbers or place names on some gorgeous geode pieces. 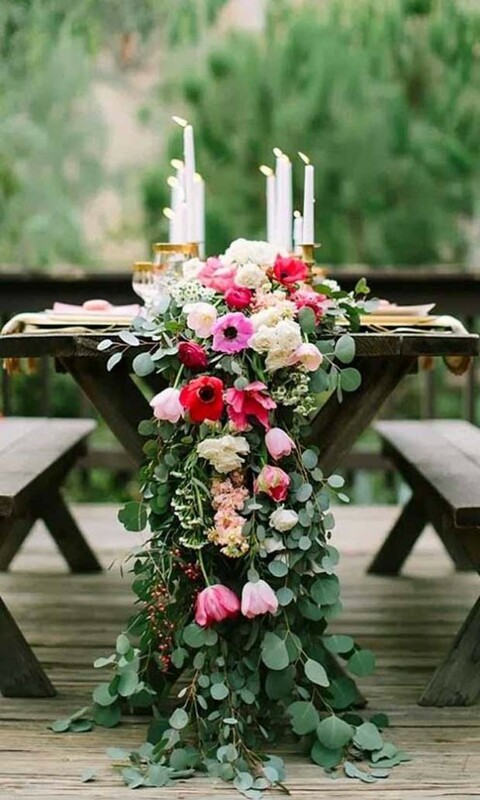 Not only will they look striking, they’ll add a pop of colour to your tables. 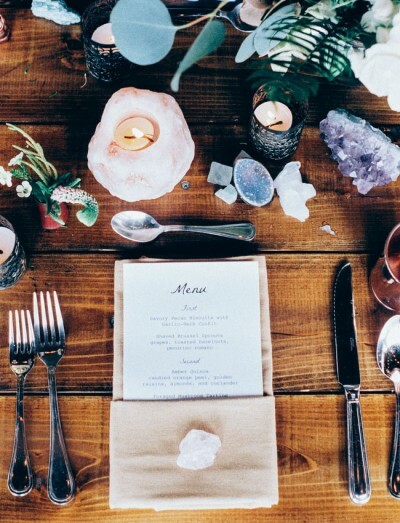 Geodes and agate look stunning scattered along the length of your table and they can easily make gorgeous wedding table centrepieces. 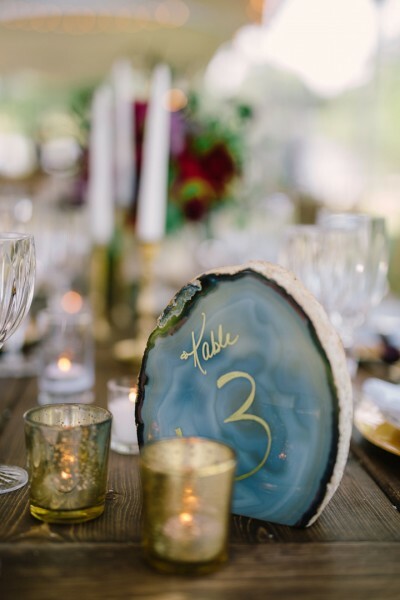 Use a plush velvet table runner as a backdrop for your geode centrepieces. Perfection! 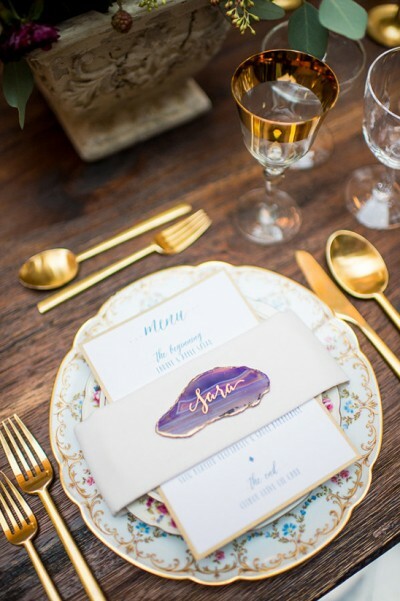 While geode details look beautiful adorning your wedding tables and place settings, they also make rather unique wedding favours. 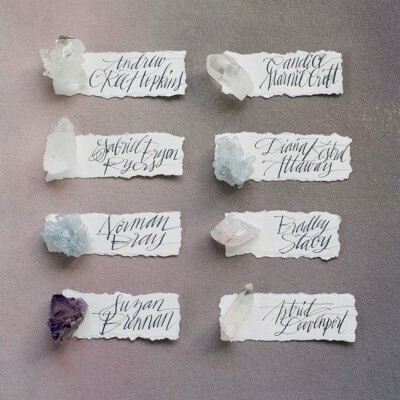 You could write the name of each guest on a piece of geode so they can take it home and treasure it after your big day. 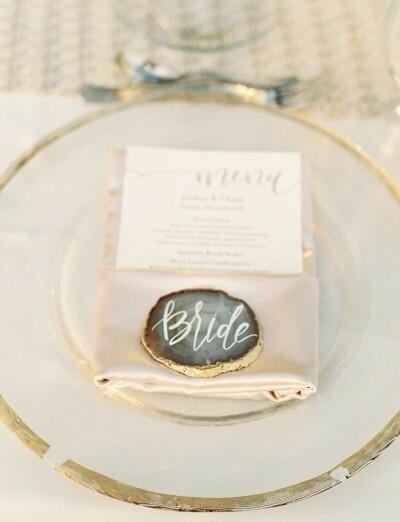 We adore this chic geode place cards from Letters From Eden. 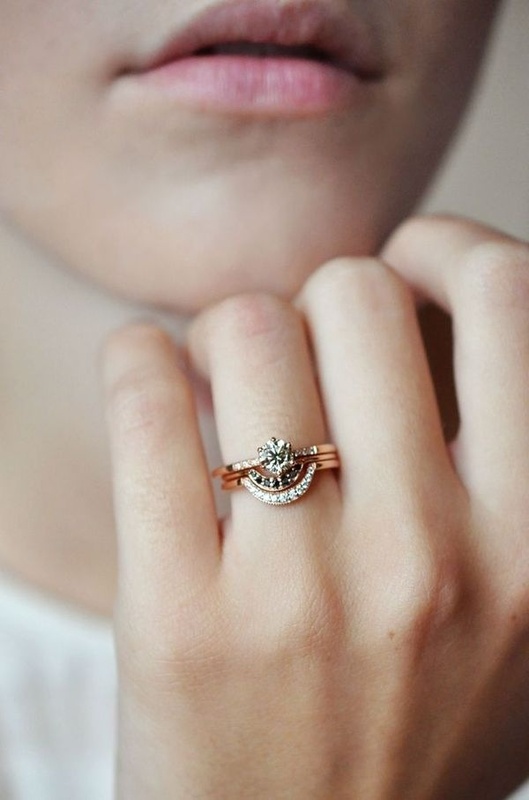 They could easily double up as gorgeous gifts for your guests. 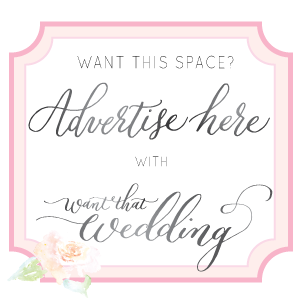 Looking to add an extra special touch to your wedding reception? 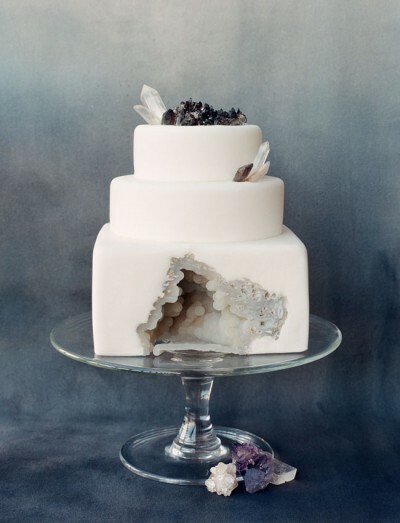 Then you can easily incorporate geodes into your wedding cake. 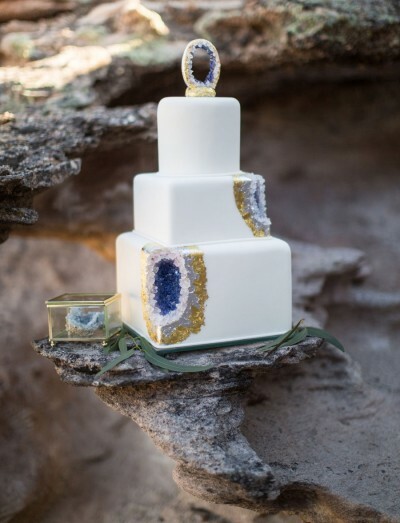 While you may have spotted our post about 10 wedding cakes with the WOW factor, we are admittedly smitten with geode-inspired cakes. 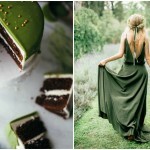 From agate and geode cake toppers to sparkling geode icing – these wedding cakes really do look show-stopping. 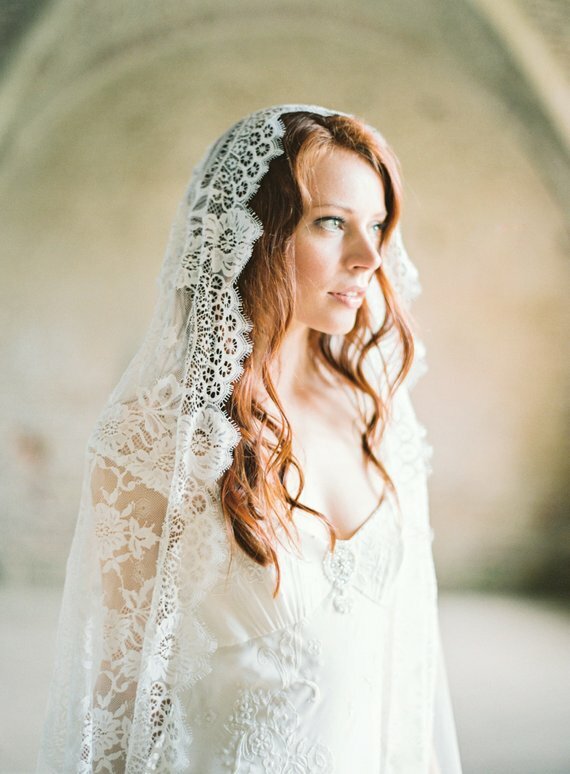 Let’s not forget about the most important outfit of the day: the bridal look. 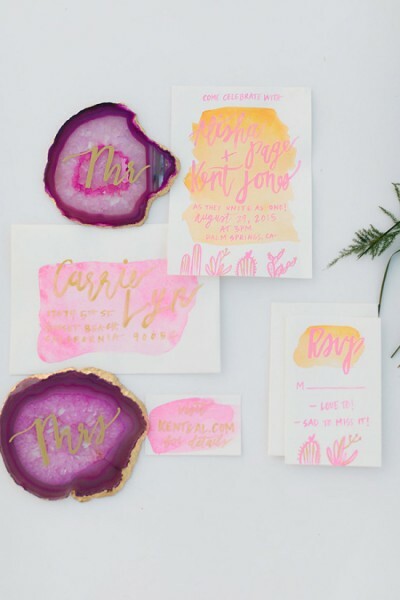 Why not incorporate geodes with crystals into your wedding day aisle style? 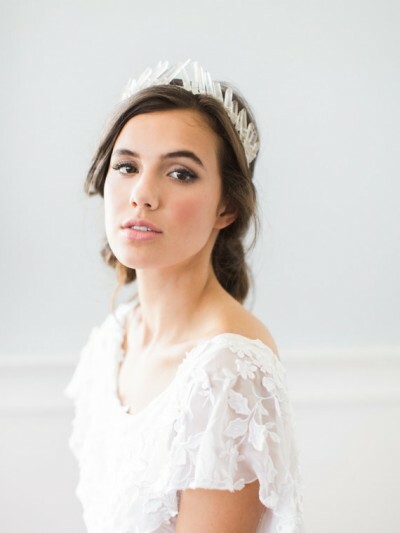 We’re swooning over this breathtaking bridal headpiece by Emma Katzka Bridal. With an ethereal touch and a variety of colours to choose from, this stunning hair accessory is guaranteed to turn heads. 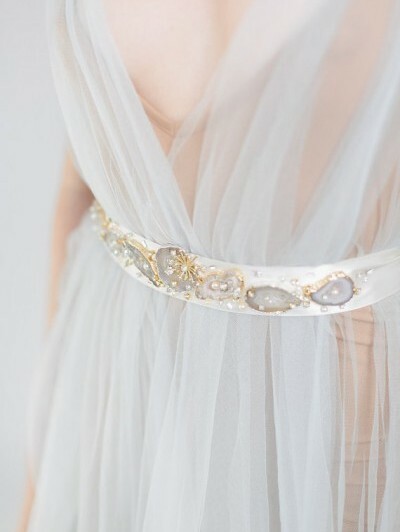 Add an extra dash of luxury to your wedding dress with this stunning geode sash by Abigail Grace Bridal. Featuring a delicate scattered crystal beading and geodes with metallic trims, this gorgeous sash has captured our hearts.